Now hosted by The Book Vixen. 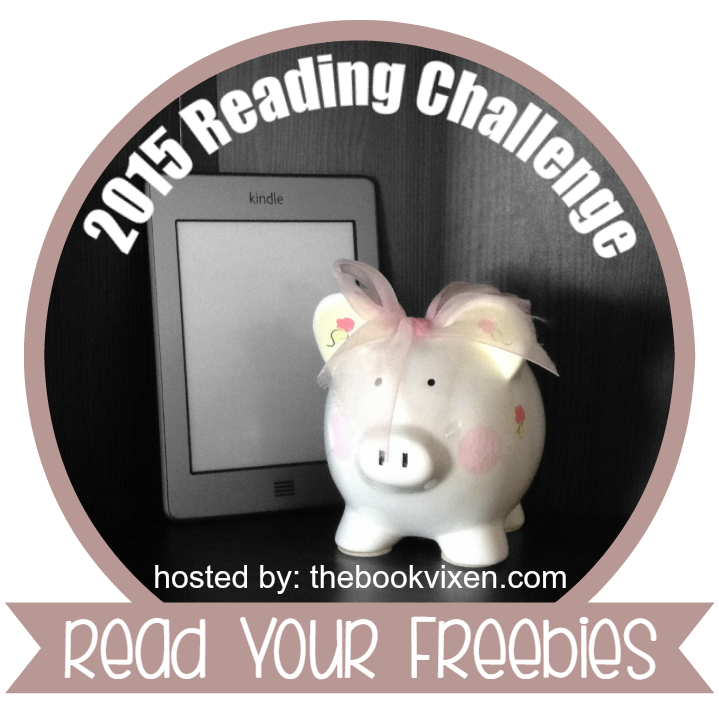 Even though the name of the challenge has changed, the goal remains the same: read those freebies! I've been thinking about signing up for this one, too. Good luck with the challenge, and Happy New Year!